Recent studies suggest that the body is comprised of around 30 trillion human cells, a substantial figure, but not quite as numerous as that of our microbial companions which number 39 trillion. Each of us has 20,000 human genes, but as many as 20 million microbial genes. We may feel more like man than microbe, but these microscopic beings have a big impact on our physiology, our health and disease. 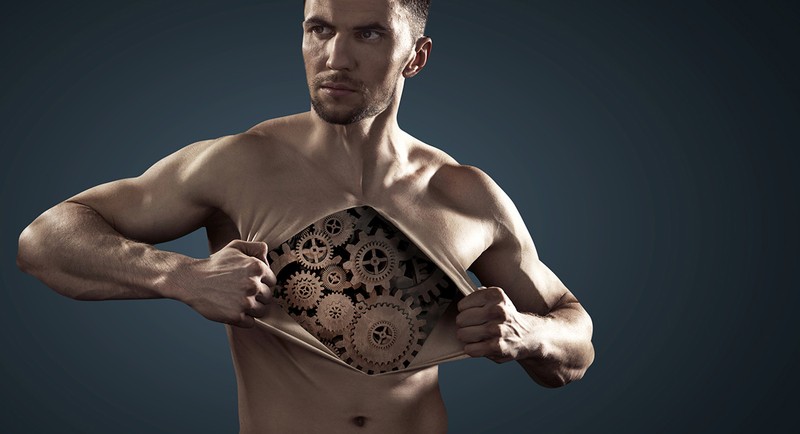 The microbiome of the gut has been extensively studied in recent years and recent years and the message is coming through loud and clear: our gut microbes have a big impact on our health. What you may not know is that advances in scientific techniques have revealed that sites in the body which were previously thought to be sterile, actually host significant microbiomes of their own. The skin, the lungs, the bladder, all have their own set of microbes that are very different from one another, creating landscapes that, on a microscopic level, look as different as a forest and a coral reef. Remember your secondary school biology lessons and Louis Pasteur’s germ theory of disease? For years the medical understanding has been based on this: all germs are outside of us; they invade us and cause disease. It makes some sense – you get an infection, you’ve been attacked and invaded by something bad! Kill the attacker and solve the problem. However, at the same time that Pasteur was working on his theory a fellow scientist and rival, Antoine Béchamp, had an opposing view – that the pathogenic (disease causing) bacteria develops within us as a result of unfavourable conditions within the soil of the body. The ‘soil’ is a term relating to the tissues of the body – those of the gut for example. In Béchamp’s opinion, if the human tissues are healthy (well nourished, without toxic overload or energetic blockages which prevent cleansing), no disease can develop. Only if the ‘soil’ is poor can pathogenic bacteria grow. 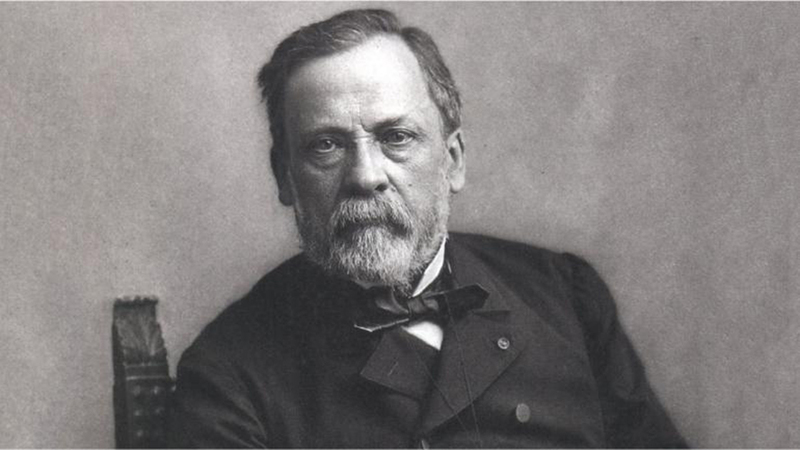 It has been said that on his deathbed Pasteur renounced his theory, saying ‘the germ is nothing, the soil is everything’. This statement has not been proved but it appears we have come on a long journey to realise the merit of Béchamp’s observations; the germs for health and disease are within us all. Support and strengthen those that work in harmony with our body (those that are ‘symbiotic’) and they will protect and strengthen us against those that cause disease and illness. Gut – New research is emerging every day linking the gut microbiome to everything from our mood and energy levels to digestive disorders as well as serious chronic disease such as Parkinson’s, Alzheimer’s and, more recently Multiple sclerosis. Gut bacteria help us meet some of our most basic requirements – for example they regulate gut motility, produce vitamins, absorb minerals and destroy toxins. Skin – Microbes on the skin vary according to the conditions where they exist; those that are adapted to the oxygen and UV light rich environment of the face are different from those suited to a moist armpit. 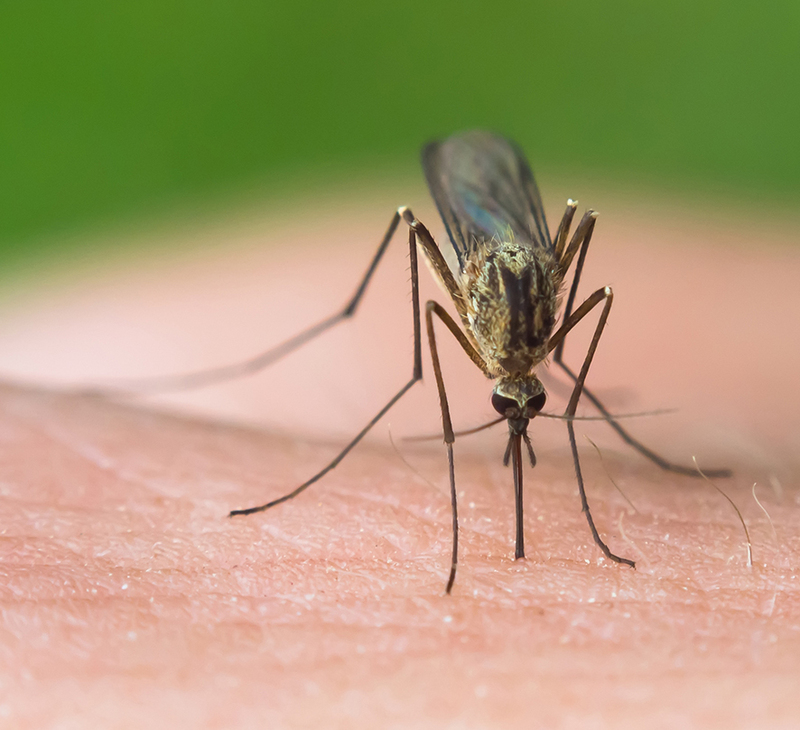 Interestingly, different skin microbes produce a variety of chemicals, some of which are more attractive to mosquitoes than others – so if you thought you were being picked on for a reason, you were right! Lungs and upper respiratory tract – Once considered sterile, the lungs have been found to contain a diverse colony of microbes which correlate to the health, or specific diseases of the lungs. Genitourinary – In women the predominance of lactic acid producing bacteria results in a slightly acidic environment. This prevents the growth of pathogenic strains that can result in urinary tract infection. Breast – Research has found distinct microbial colonies in breast tissue. Malignancy has been linked to an overgrowth of specific micro organisms1. A Mediterranean diet has been found to increase the abundance of probiotic bacteria in the breast which have been shown to inhibit tumour growth2. 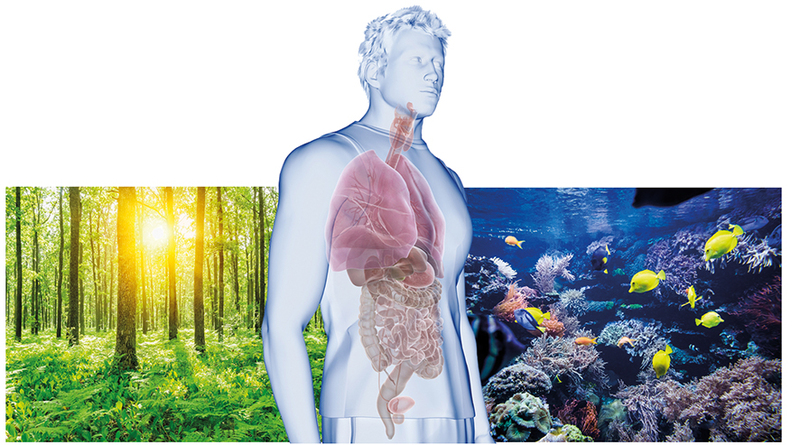 Next month we will look at ways to restore a vibrant microbiome. If you would like to get a head-start we have an easy-to-follow recipe for fermented vegetables on our website. A local workshop will be held on fermenting and foraging, subscribe to receive notifications online or call The Herbal Clinic for details.